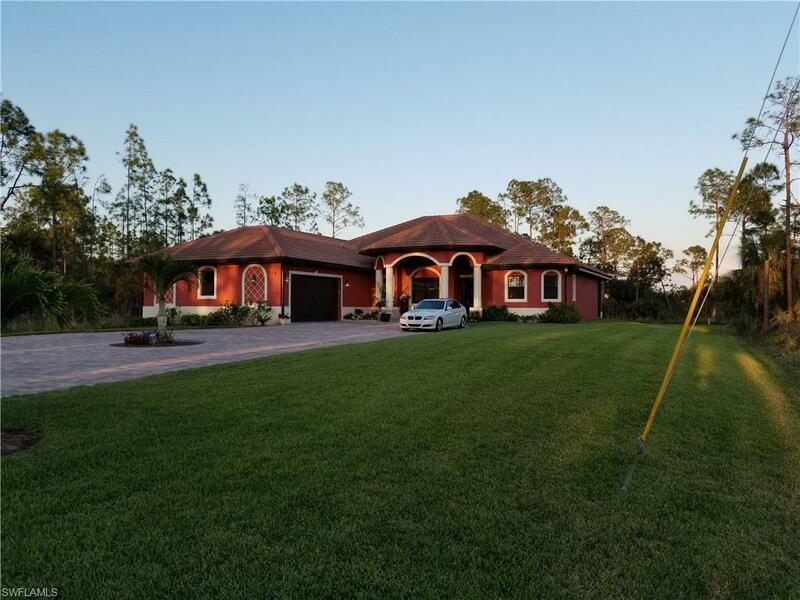 Lehigh Acres Florida Homes for Sale, New Homes, Models, Home Builders in Lehigh Acres, and all MLS Real Estate Listings. The Lehigh Acres Real Estate market offers pre-construction homes and condos where you can plan to have a home built in advance. Our Company can assist you in finding the right lot, floor plan and builder for your Lehigh Acres Home. In many of the new Lehigh Acres communities offered by national building companies you are only required to put 10% down until the home is finished and ready to close. 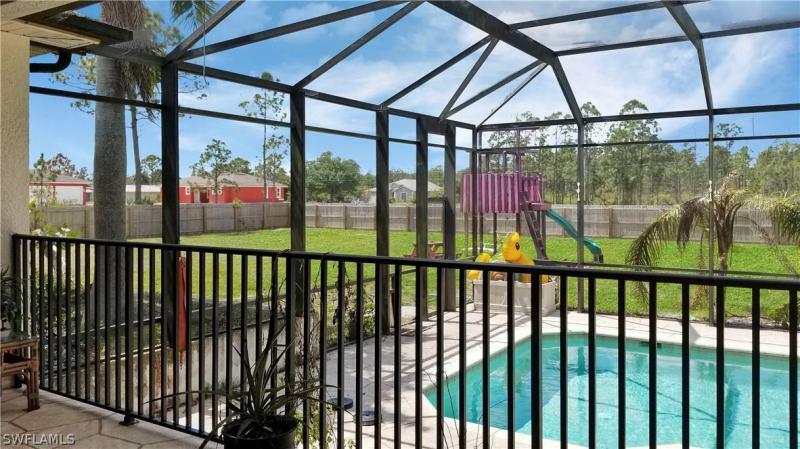 On the list below, you can see some of the new construction Lehigh Acres Real Estate available. The builder inventory is always changing so if you would like the most up to date information, please give us a call. This immaculate home includes 4 spacious rooms plus a Den and three big Bathrooms. This almost 3000 Sq. Ft under air is sitting on a 1/2 acre lot, large columns lead to front e ... More . One of a Kind!! This one of a kind Custom home must be seen to believe. 3 bedroom 3 full Bath and Home Office with parking for 7 Cars ! Even RV or Boat without blocking Drivewa ... More . Immaculate custom built pool home! This home has only had 1 owner and it has been seasonally lived in, well maintained, & updated. Situated on .5 acres of land and offering alm ... More . Custom St Charles II, 3 bedroom, 2 1/2 bath, den (den has a closet which could be a 4th bedroom) screened entry way, NEW ROOF 2018, electric hurricane shutter on lania, custom ... More . Come check out this Unique estate home located on 1 Acre. Backyard completely fenced in. 4 Bedrooms, 3 baths, & Den/Bonus room upstairs. Front of home boast detail stone work ... More . A House for the 4 Seasons! 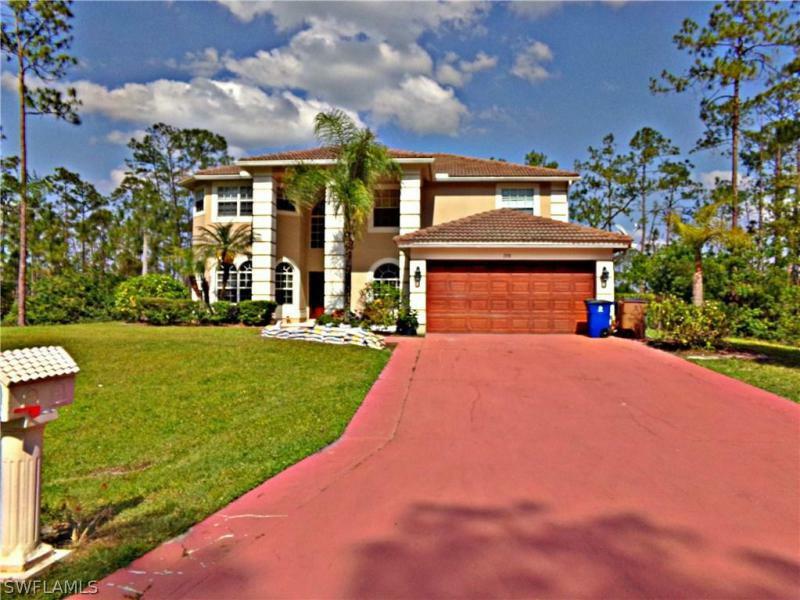 !Come and enjoy this luxurious 5 BR/3B pool home complemented with formal living and dining rooms, and a loft. You will find the perfect spot for all ... More . H.13849 - A few miles off the highway, you will find this superb pool home nestled in Westminster Golf Community where membership is optional, and low association fees! Under ... More . Enjoy Luxury Living in the Gated Golf Course Community without all the high Golf Course Fees just minutes to Fort Myers! You will not be disappointed in this Upgraded 2,395 sq ... More .